FIFA The world cup at Novotel Siam! World Cup is coming back Gourmet Bar Novotel Bangkok on Siam Square pleased to announce the opening of the match on the giant screen at the front of the hotel terrace. Come and join the fun and excitement in the area on fans zone. 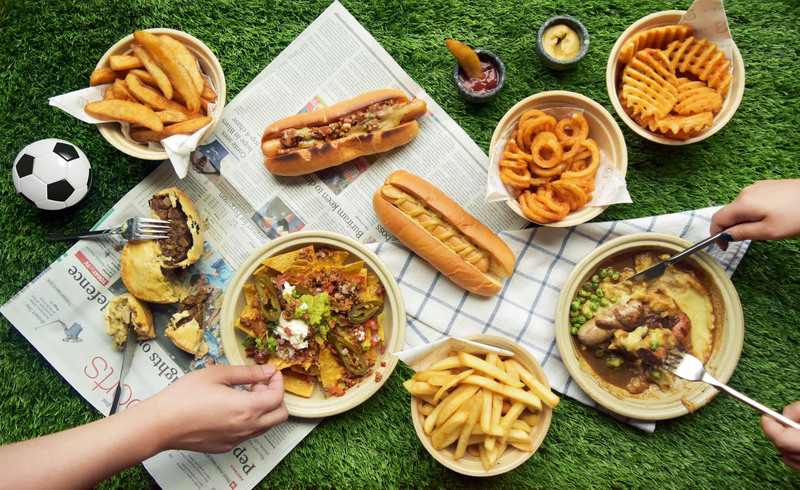 There are various menus of World cup snack available, including Hot Dog with mustard, Chili cheese dog, Chicken Balti pie, Pepper beef steak pie, Grill sausages with mashed potatoes and peas, Nacho with dipping sauces and variety Fries for a tasty treat price start at 100++ Bath. Join us as a part and feel like you are besides the field from 14 June to 15 July 2018.